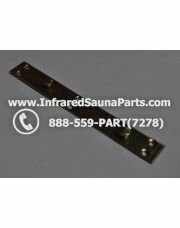 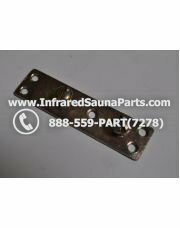 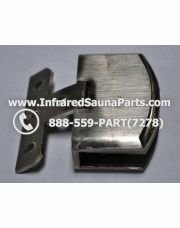 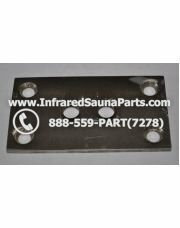 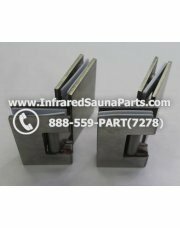 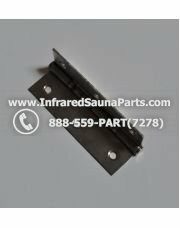 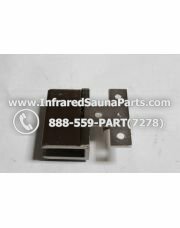 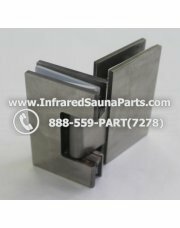 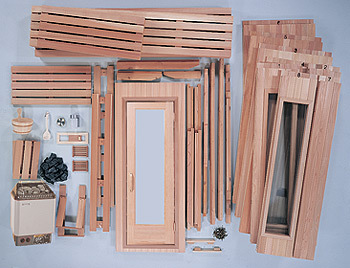 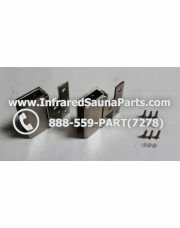 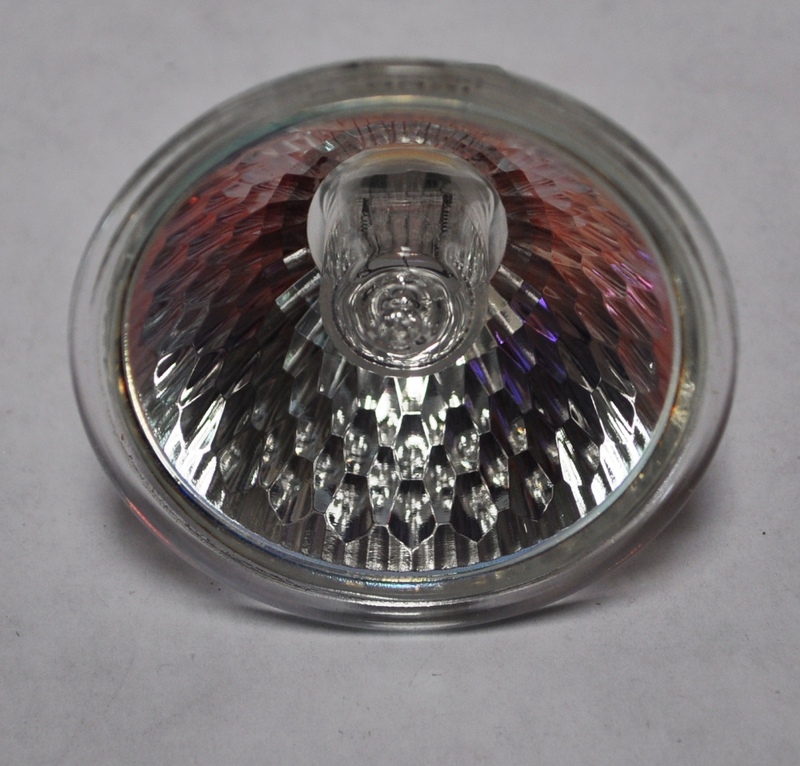 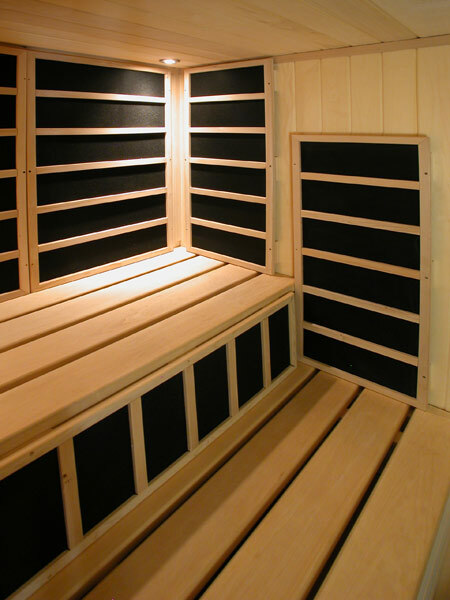 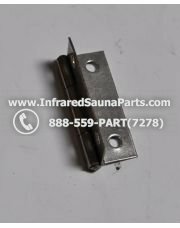 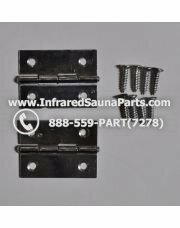 Different style door hinges for various style infrared sauna doors, whether it is an indoor or outdoor style sauna. 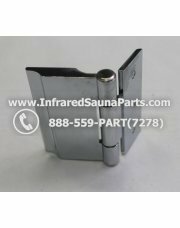 A hinge is a type of bearing that connects two solid objects, typically allowing only a limited angle of rotation between them. 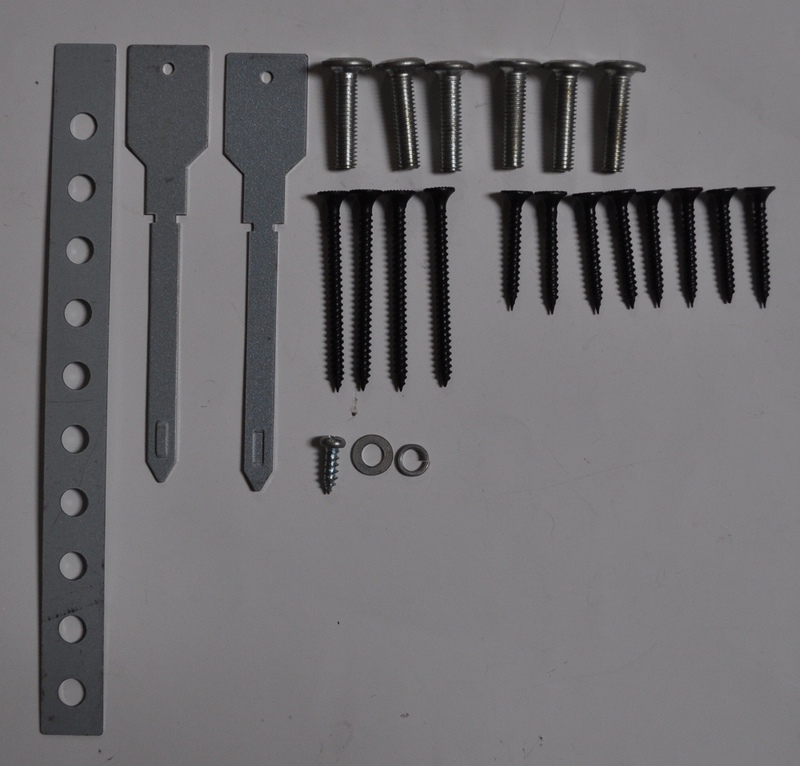 Two objects connected by an ideal hinge rotate relative to each other about a fixed axis. 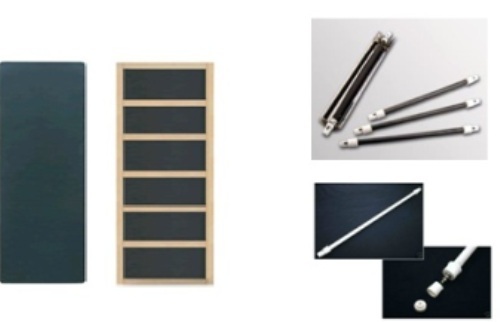 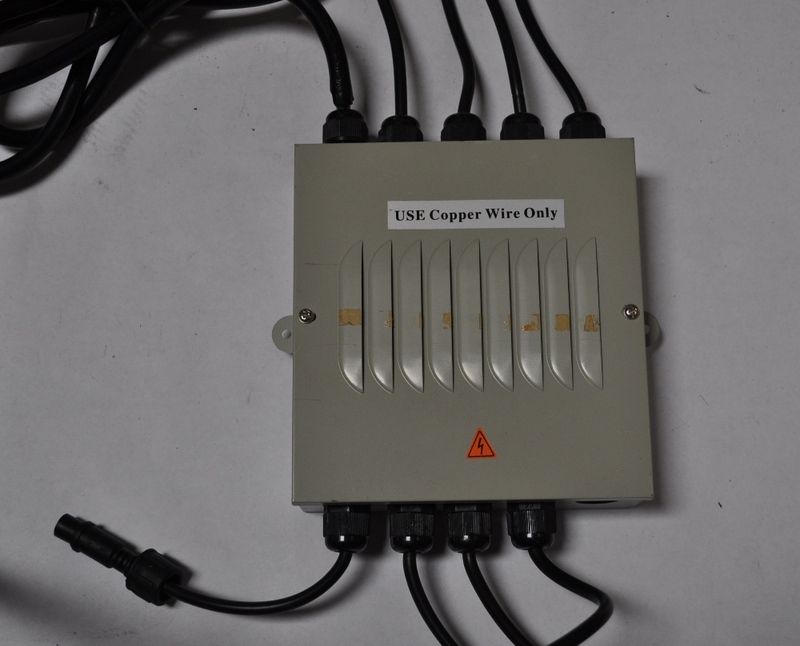 Hinges may be made of flexible material or of moving components.